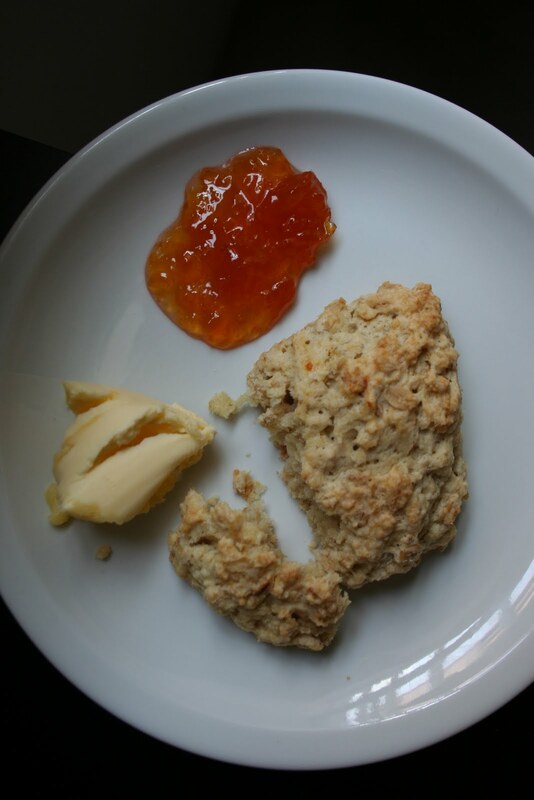 Yum.....fellow nutmeg lover here...I agree...these oatmeal scones were wonderful and something I never would have tried if you hadn't picked them. Thanks for hosting a great recipe. Enjoy your week! This was a most excellent pick for us oatmeal and nutmeg lovers. Not to mention, it's just a great, easy scone. I love your riff on the original. Thanks for a great pick this week! It's my first time making scones and it was surprisingly easy if messy! I have been looking forward to this recipe for a long, long time, so I'm thrilled that you chose it for your week! Love oatmeal, love nutmeg, could ditto the whole post, actually!! Great pick. I've already had some see it on my blog today and ask for the recipe because it doesn't show up on your blog that I've directed them to. ? I haven't given it out yet, since we're not really supposed to. But I did a Google search and someone posted it a couple years ago. I was so excited to see these finally picked! I've made them many, many times. My favorite addition is cinnamon chips. Apricots sound really good, too--going to have to try that. Can't wait till you post the recipe...very anxious to try it!! It sure was fun baking with you this week! Great pick! I wish mine turned out more light and fluffy...alas, that wasn't to be. Next time, maybe. Delicious scones with infinite variations. Thanks for choosing this recipe. new to your blog and loving all these scone recipes!!! ciao ! I finally late posted your delicious choice, thanks for hosting ! Mmm.. these scones look and sound delicious! This is definitely my pick for my next "Sugary Sunday" recipe!